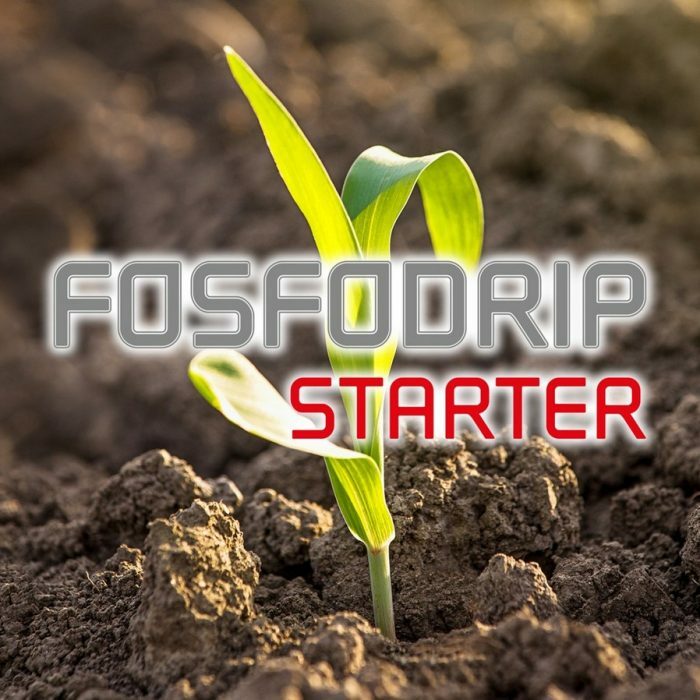 FOSFODRIP STARTER is a phosphorus nitrogenous fertilizer where ammonium polyphosphate is stabilized for use in calcareous soils, hard water and in sophisticated drip irrigation systems. Thanks the presence of polyphosphate ion, FOSFODRIP STARTER has high “starter effect” and greater mobility in soil than other phosphoric form. FOSFODRIP STARTER use are recommended into drip irrigation (during initial crop stages), localized at sowing or during crops transplanting in the feld or greenhouse.